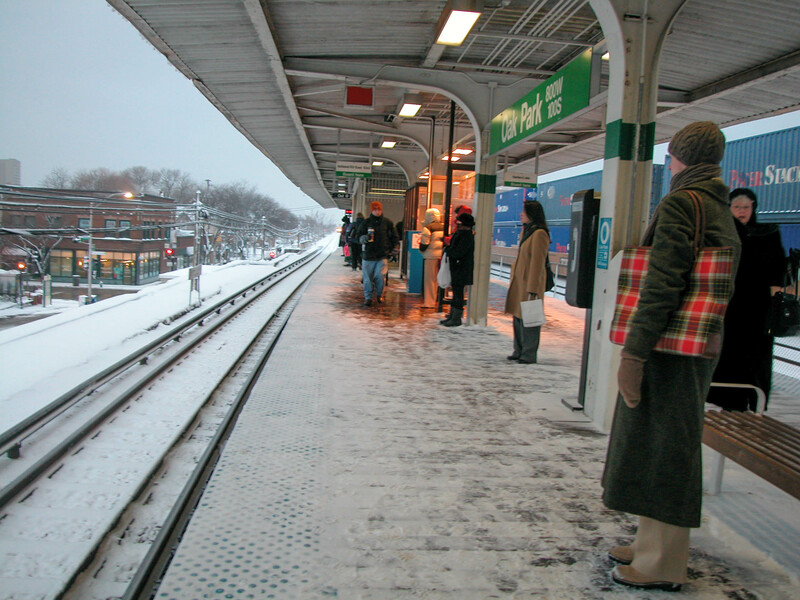 So far, we haven’t had much snow this winter here in Oak Park. Fortunately or unfortunately, depending on how you look at it, that snow is on its way this weekend! Make sure to stay safe as the roads get slippery. Stop by the Sugar Beet Co-op this Saturday for a winter farmers’ market. The following vendors will be there with their artisan goods: Bread of Heaven, Joe’s Blues, Breadman Baking Co., Karl’s Soup, Sitka Salmon, Senteamental Moods Tea, Chanticlare Farm, Katic Bread, John Bailey Honey, Ruth & Phil’s Ice Cream, Tea Time Pastries, Knockout Pickles by Opportunity Knocks, and Prairie Wind Family Farm. Pop Art, PopCORN and Pop Music! Get your creative juices flowing with a paint party at Hamburger Mary’s this weekend! They will be celebrating National Popcorn Day with Garrett’s popcorn, pop music, and a Roy Lichtenstein pop art inspirted painting. Tickets are $40 each and can be purchased here. Sunday 3:00 – 6:00 p.m.
Six performers, through music, dance and theater, come together as one to tell a powerful musical story of love, tragedy and revenge. This show is produced by award winning flutist and musician Michele McGovern. Tickets start at $40 and can be purchased here. Laughter for the Health of it! Sunday 1:30 – 3:00 p.m.
Caryl Derenfield, B.S., will be presenting on Laughter Yoga, a practice designed to promote relaxation and mindfulness. This event is free and 1.5 CEUs are available for attendees who need them. Register for this event here.